Should you be scared? Toxic products in your vanity case. Are you sure you know the ingredients of your cosmetics? How many natural ingredients or artificial substances do they possess? If you’re not sure, check which products in your vanity case are most toxic. 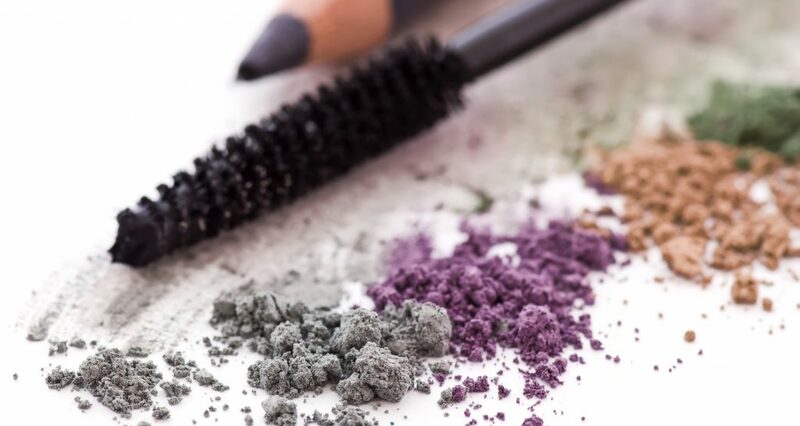 While planning shopping for cosmetics, pay attention to the ingredients of conditioning and coloured products. Some substances that they contain may cause irritation and in extreme cases lead to serious afflictions. Surely, in all cosmetics the concentration of damaging ingredients is very low and they are legally cleared for sale. Nevertheless, while shopping and using the products, we are aware that the substances are likely to harm us. For example, lipsticks contain substances which are dangerous to our health. Surprised? Just think how many women paint their lips. If you’re one of them, you should put your mind to reading the ingredients of lipsticks. What to do with the ones that contain cadmium, lead and chrome? Don’t you even think about buying them! It’s a waste of your money, let alone your health. Choose lipsticks which possess ecological certificates and contain natural ingredients. Try to avoid applying lipstick to chapped and cracked lips. The above mentioned elements penetrate into the organism through the skin and sometimes cause devastation or diseases. Nail polish may also turn out to be equally harmful. It’s because it contains toxic and irritative substances which penetrate through the nail plate, get inot the skin and to the organism. Most of nail polish ingredients are volatile. What does it mean? While doing a manicure, you breathe in substances which are harmful to your health. So what can you do? Use base and top coats and paint your nail in vented rooms. Use nail polish which offers a certificate confirming lack of destructive ingredients. Ingredients of deodorants may also cause irritation. Why? They contain aluminium and mineral salts. Sadly, the substances exceed the recommended norm. When we apply a deodorant to the skin right after depilation, the highest number of dangerous compounds gets into the organism. That’s why, try to avoid using these products right after removing hair from this part of your body. What else can be done? Use deodorants which are labelled as ecological or natural. During the day, use moisturizing wipes and wear light clothes. Hair dyes also contain toxic ingredients. Not only do they overdry the hair and irritate the scalp but also penetrate into the organism and are irritant to nervous and endocrine systems. Women who dye their hair every month are most exposed. Instead of dyes which contain high concentration of ammonia, choose natural herbal products or herbal rinses.